Hot off the heels of his new partnership deal with Universal Music Group, which will see UMG oversee the release and distribution of his upcoming album. 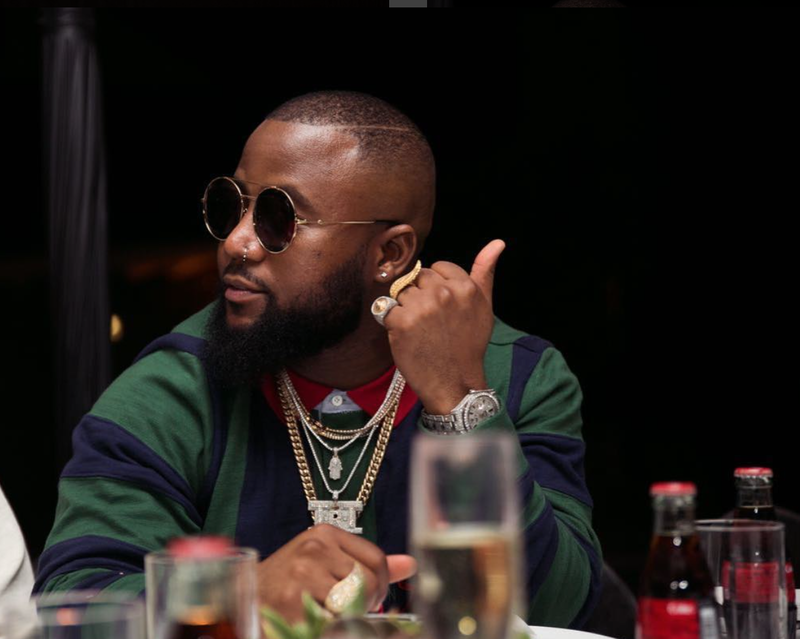 Cassper Nyovest delivers his latest single "Sponono Sam" featuring legendary Maskandi duo Shwi Nomntekhala. The collaboration follows his previously released singles "Gets Getsa 2.0" and "Hase Mo States." "I sat with one of my business mentors – this billionaire dude – and initially, I wanted him to invest into my company and he said the whole thing of owning 100% of a company sounds like a great idea, but sometimes you have to build it till it's worth something and then sell a bit of it," Cass explains to IOL about his new deal with Universal. "So how I looked at it is I have built Family Tree, and for me to grow, I have to share a percentage of it." The South African's fourth studio album "Sweet & Short" is set to arrive December 1st, same day as his Fill Up Moses Mabhida show. While we await further details about the projec's roll out, press play on "Sponono Sam" below. As a bonus I also included D'Banj's lavish "Something For Something" video featuring Cassper Nyovest.